Learning a language in a foreign country is the best thing you can do for yourself and for your job prospects. English is the international language of business, entertainment and technology. In order to learn a language in a foreign country you need to choose a country where that language is spoken as a native language. Apart from the UK, Malta is the main destination for students of English in Europe. Why is this? It’s surprisingly easy to explain. Malta is a multilingual country, where most citizens can speak English, Maltese, Italian and some even speak Arabic. Both English and Maltese are official languages and English plays an important role in everyday life in Malta. However, it can be difficult for students to select a language school in Malta, as there is now a great variety of schools to choose from. To really learn a English you have to be immersed in the language from morning to night, so that you have every opportunity to develop your English language skills. 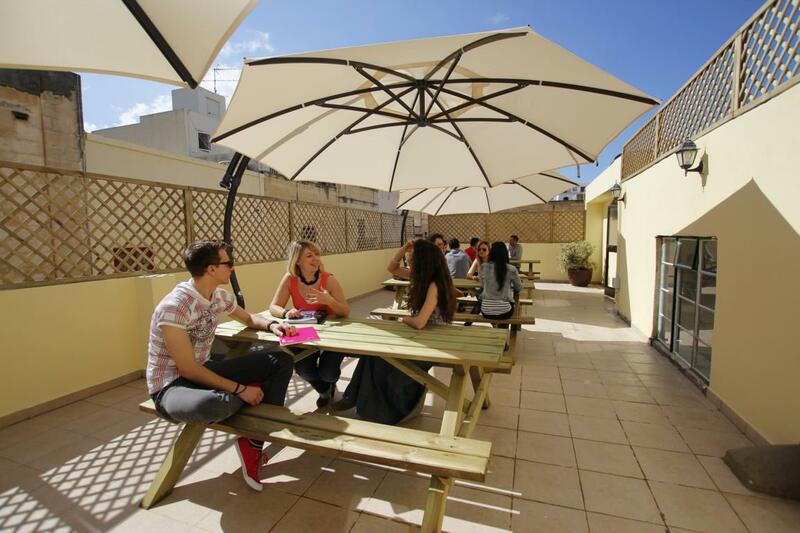 Maltalingua in St Julian’s, is an English language school that can arrange everything, including airport transfers, accommodation, English language courses and free-time activities where students can practise their English with a teacher. They are with you every step of your language learning journey. You will wake up in the morning to a friendly English speaking host family or at one of our student apartments and walk the short distance to the school (all our accommodation is located within walking distance). When you arrive at school you will be greeted by one of our staff or the Director of Studies asking you about your plans for the day. You will then go to a light, brightly lit classroom where your teacher will help you with everything you need. After lunch and a break you can go on a trip to the historic centre of Valletta and enjoy the weather, and often while practising English with your teacher! 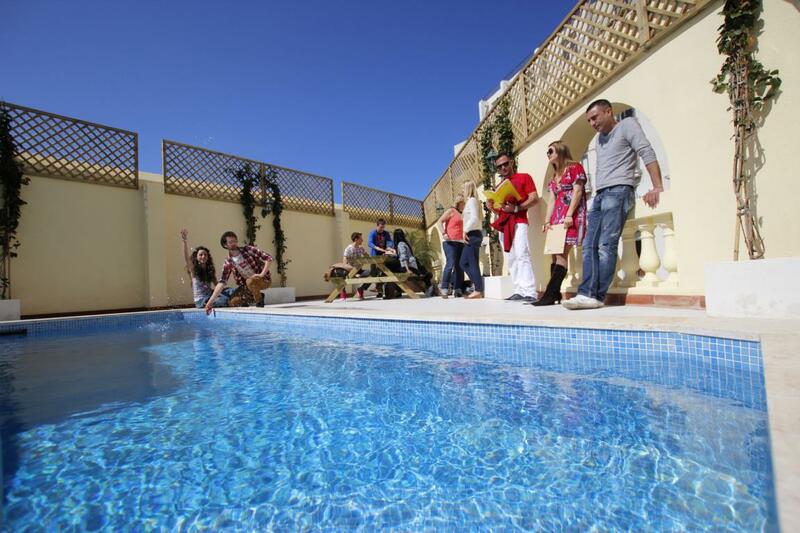 Start your language journey now, have fun in the sun and come to Maltalingua.